Are You Having Trouble Fighting Your Way Through A Competitive Market? 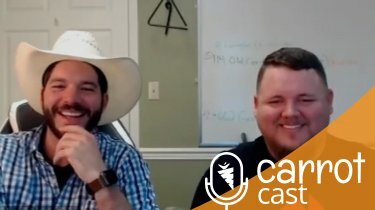 Listen To This CarrotCast And Start Standing Out! It’s not every day that you get to have a conversation with an Olympian. Especially not one who is a very motivated and smart real estate entrepreneur. 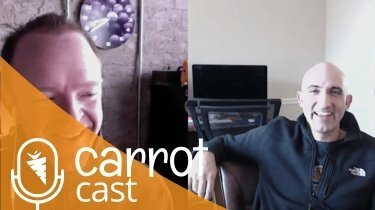 This CarrotCast’s guest is that guy. Martin Boonzaayer is one of the top investors in the very competitive Phoenix, Arizona market. In fact, there is probably no better place to experience trial by fire. 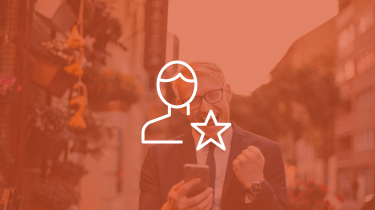 Over time, he’s built a system around being professional, consistent and honest with his clients. By using this system, he continues to stand out from the competition, even while offering much lower prices. He recently offered $20k less than his competition and closed the deal that netted $32k. Have you Subscribed yet on iTunes??? If not, do it and rate us, we’ll love you forever! How to stand out from competition. Being professional. It pays off! His hiring process for VA’s. Start – How Martin got his start in real estate and his cool story of being an Olympian. 7:43 – Ramping up direct mailing. Why trying to be more competitive on pricing wasn’t the answer. Solving that problem using a professional presentation. 12:13 – How his company stands out in one of the most competitive markets in the nation. They consistently beat competitors while offering much lower asking prices. 18:30 – What methods he incorporates to expand into other markets and his plan to expand over the next 12 months. 26:36 – Where he looks to find great VA’s and what to look for in the hiring process. 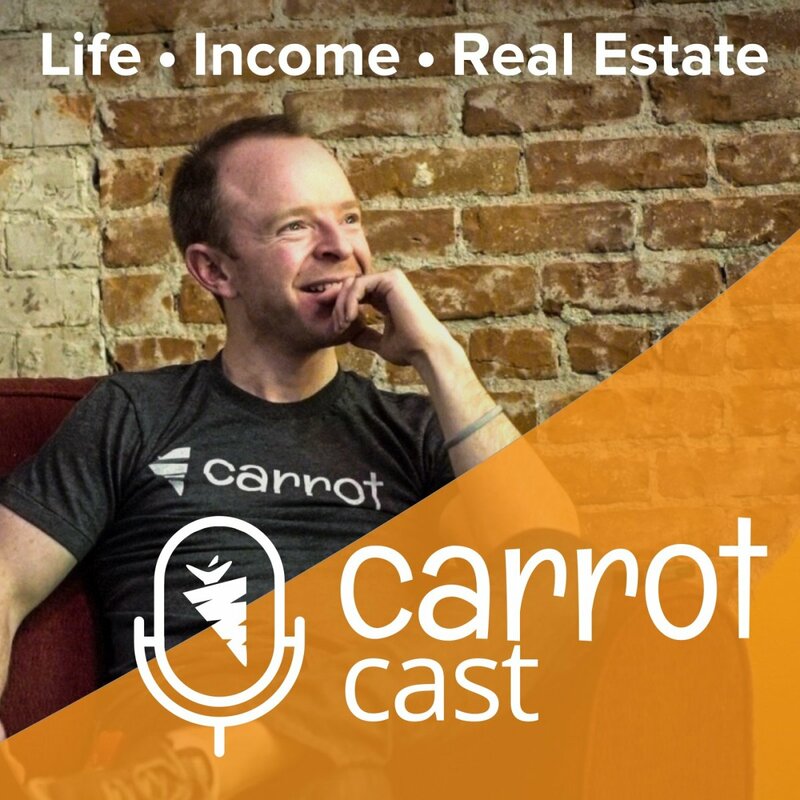 31:05 – Building trust with clients. How he made an offer $20k less than his competition, closed the deal, and netted $32k. 34:12 – Honing leadership skills is valuable. 36:18 – Creating a business that matters and impacts others. For any of us to succeed, we all need to succeed…We all have to be all in!